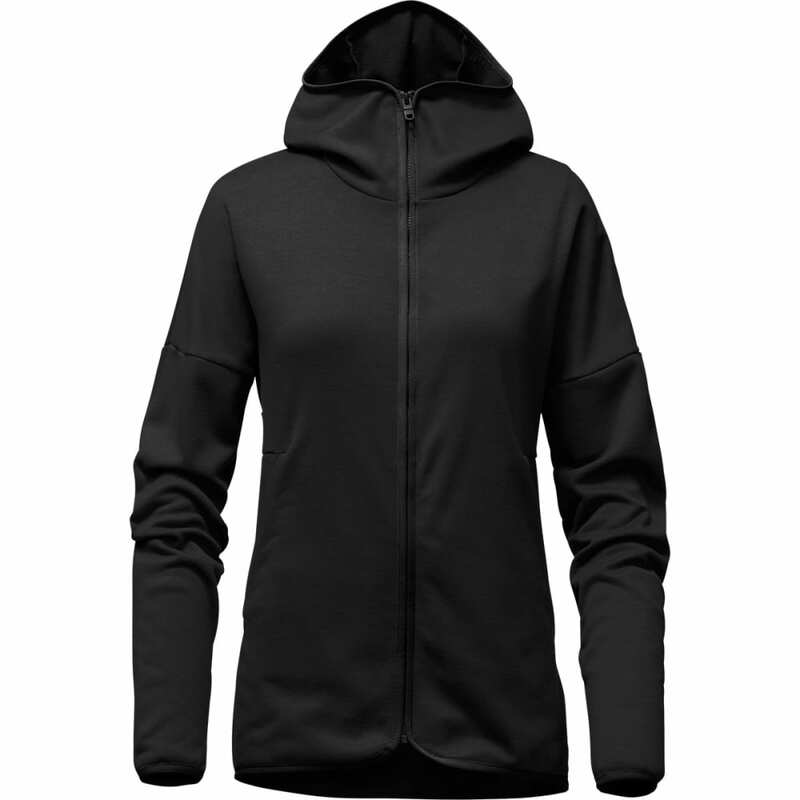 More comfort and greater coverage are just two of this mid-layer’s advantages. As a mock neck-style hood adds a layer of warmth down through the longer hem, super-soft mid-weight fleece helps trap heat. As you hike or travel this fall, throw this on as a light outer over base garments, or wear it under a waterproof shell.